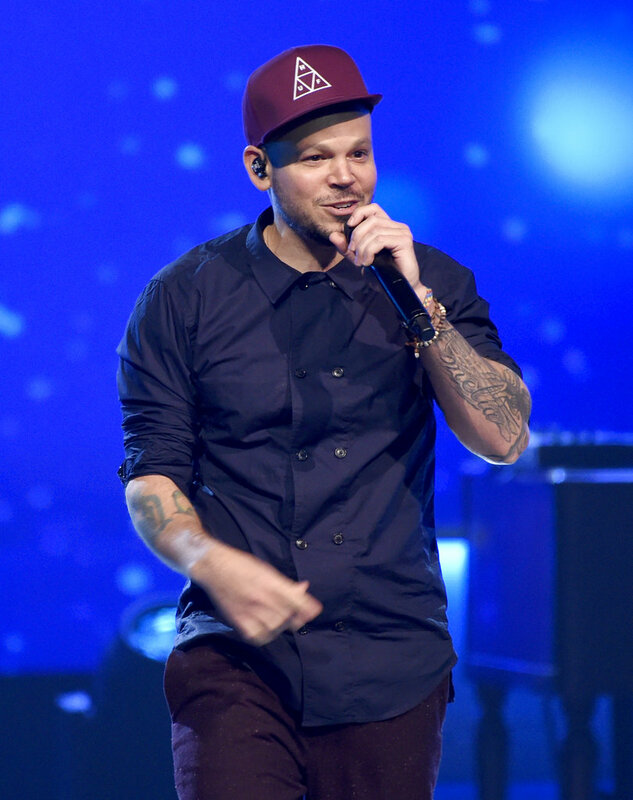 LAS VEGAS (AP) — With his first solo album, Residente has everything to gain at this year’s Latin Grammy Awards. The Puerto Rican rapper leads the nominations ahead of the Thursday ceremony in Las Vegas with nine nods for his work post-Calle 13, including album, record and song of the year. Colombian sensation Maluma has the second most nominations this year with seven, while Shakira’s comeback garnered six. The largest celebration of Spanish-language music comes at a time when many Latinos are wondering if there’s anything to celebrate this year as they’ve felt the effects of the Trump administration’s immigration agenda and their communities were destroyed by natural disasters. The Latin Recording Academy has promised performances by Alejandro Sanz, Luis Fonsi, Maluma, Residente and more. The show airs at 8 p.m. EST on Univision. Tags: #LatinGrammys, Grammys, Music. Bookmark the permalink.